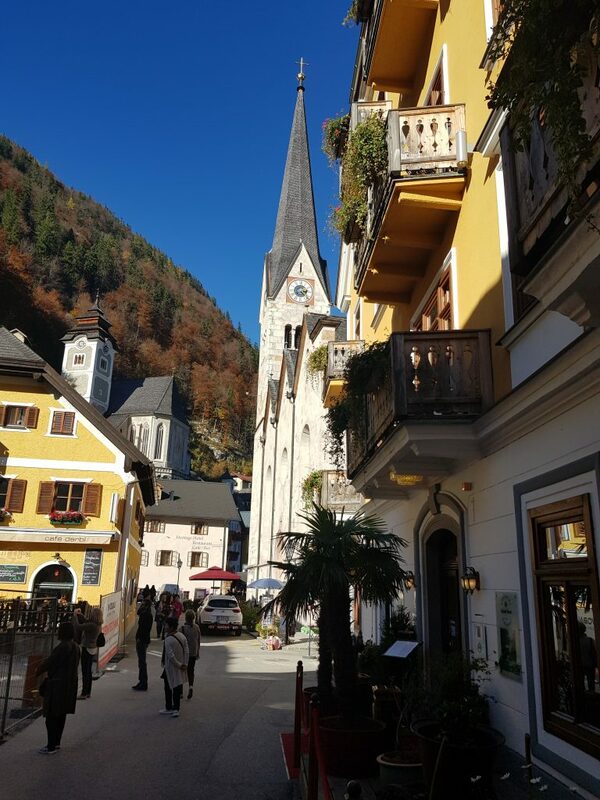 Home » Is Hallstatt Austria worth to visit or is the Town a tourist TRAP? Set in a beautiful mountainous region of Austria, the town of Hallstatt is well known for its fairy-tale style beauty. 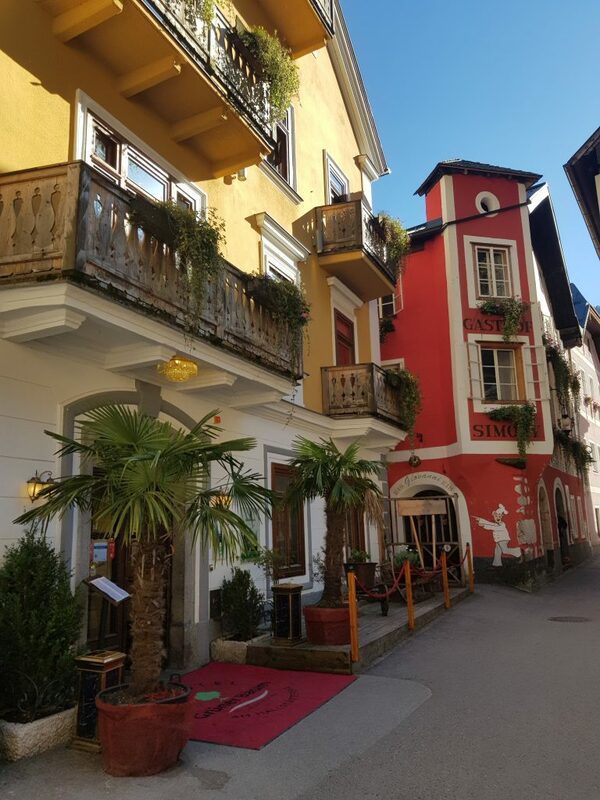 It is regularly regarded as one of the most beautiful towns in Europe and without a doubt a star attraction in the Salzkammergut region of Austria. 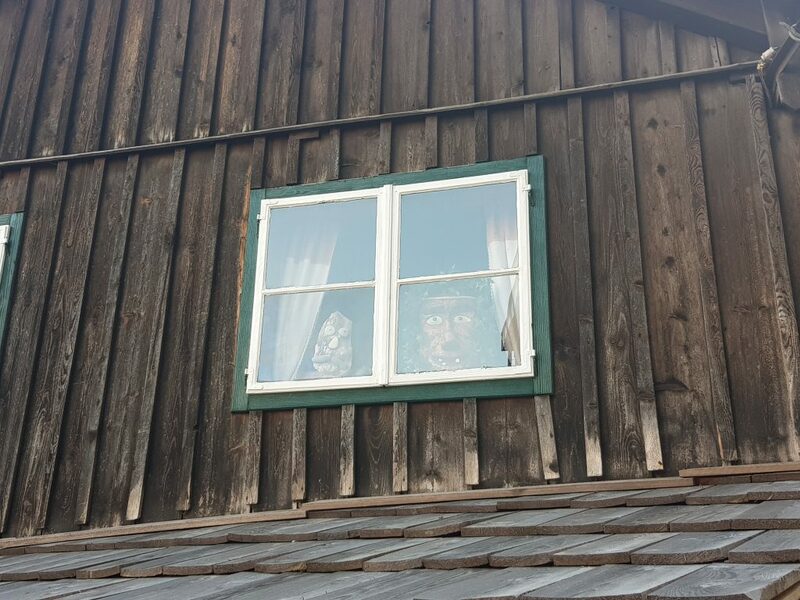 From quaint Alpine houses to historical alleyways; the photo opportunities are endless. Furthermore, the town looks great all year round thanks to the snow-capped mountains in the background. 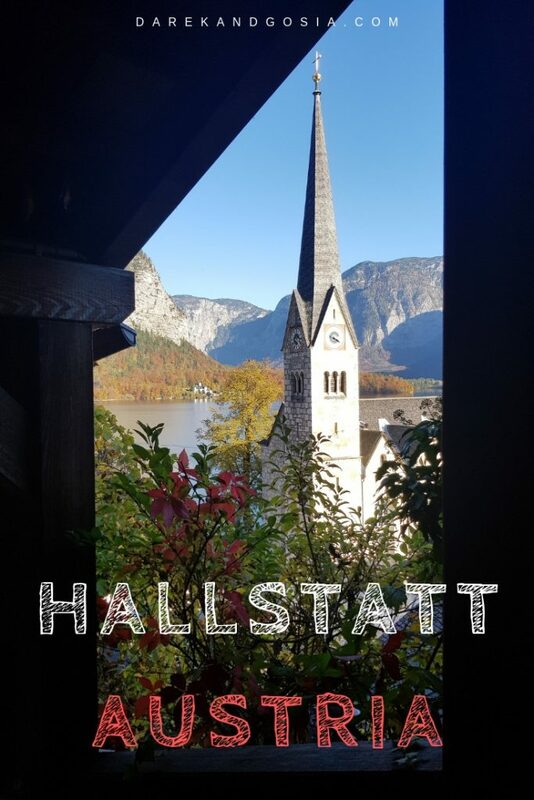 But, is Hallstatt worth the visit or is it easier just to admire the pictures? Hallstatt is situated in northern Austria on the western shores of Lake Hallstatt. In the intersection of national roads 166 and 145, the town is easily accessible and just an hour’s drive from Salzburg. Travel here has not always been easy. In fact, up until the end of the 19th century the only way to access the town by boats or narrow paths. 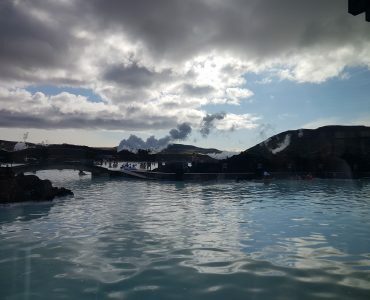 Now, there are still restrictions into the area, as the UNESCO World Heritage List has recognised the town and region. 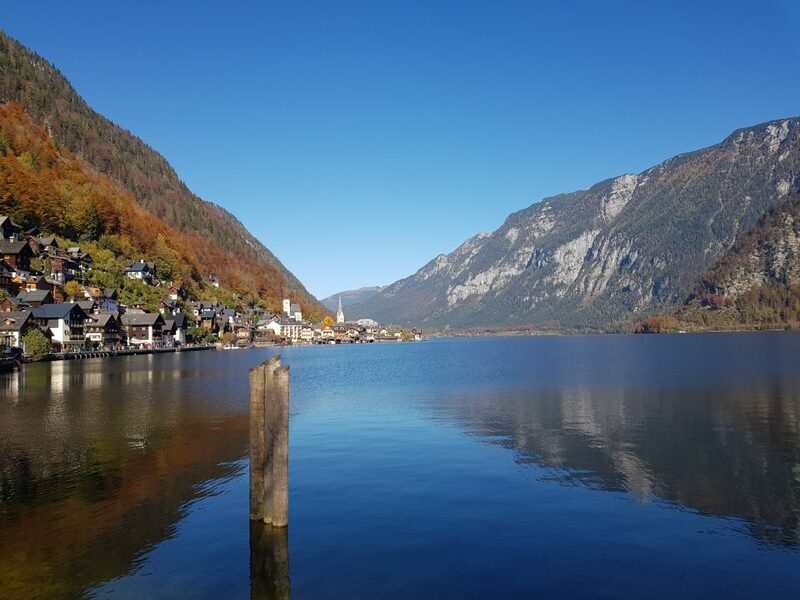 Can I visit Hallstatt by car? 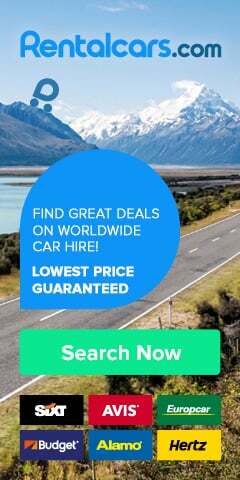 It is highly recommended to rent a car for your trip to Hallstatt. But it’s not possible to enter the centre of Hallstatt by car as the appearance is fiercely protected and regulated. However, there are plenty of parking areas for you to leave your car. Although, these are in demand and can be challenging to find a space during the height of the summer season. In this case, buses and coaches may be easier. 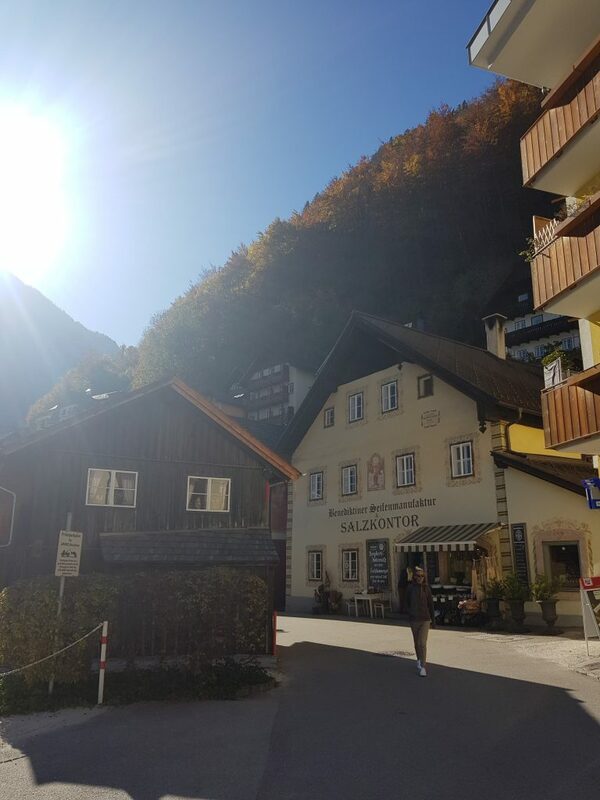 How far is parking from Hallstatt town? Parking in the designated spaces costs three euros an hour and is only a short walk from the centre. This is undoubtedly a walk you’ll enjoy as the lines of prettily coloured houses comes into view. 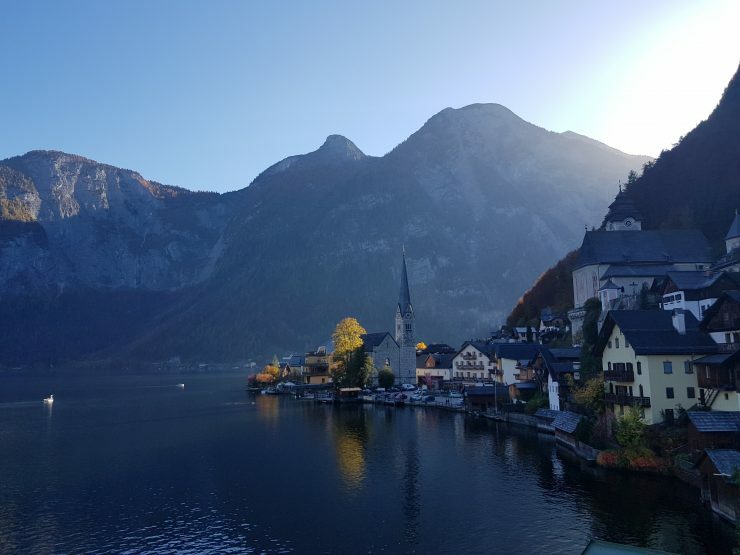 If you’re quick and planning a whistle-stop tour, you can see Hallstatt in an hour, but it is worth lingering for at least a few hours to make the most of the views. 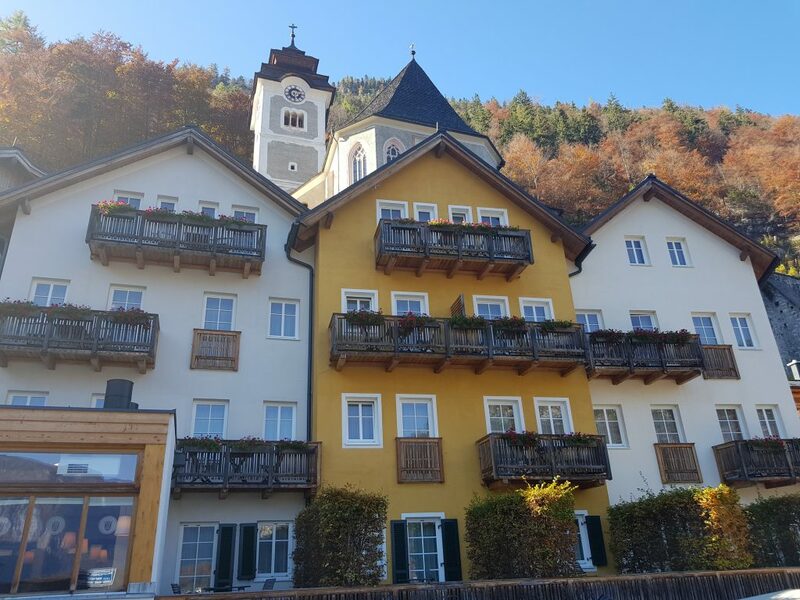 Hallstatt – What to expect? 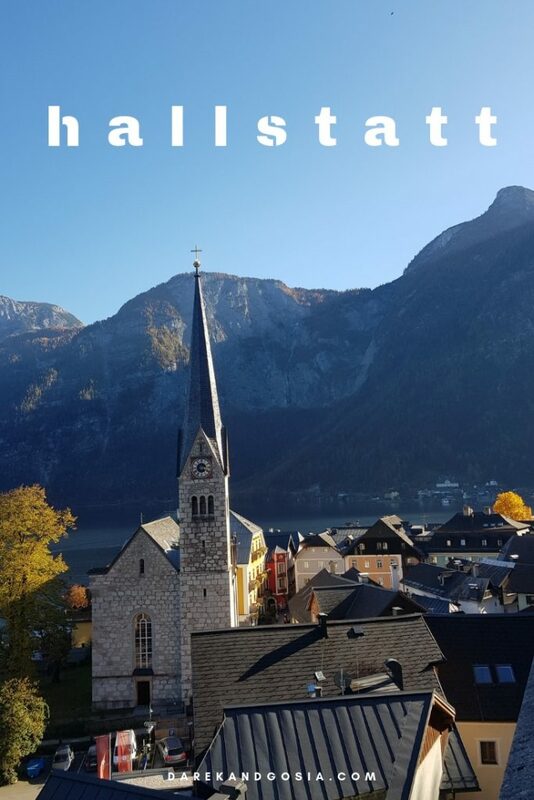 Due to its popularity and feature with UNESCO, Hallstatt is popular and heavily adapted to tourism. Some call it the most romantic destination in Europe! The town is full of small shops that sell local produce such as the salt that is extracted there. There is also plenty of restaurants that serve local specialities. 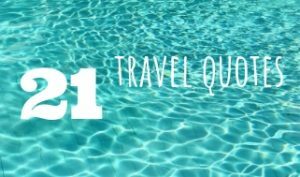 As a result of the influx of tourists, prices are tailored to suit that market. There are many shops selling the same generic souvenirs. 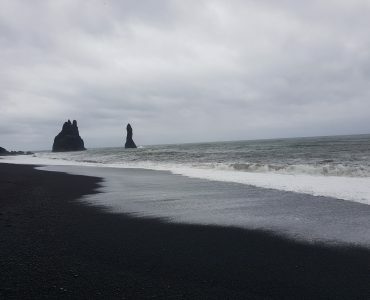 However, the fact that the town is so heavily regulated means that the beauty of the landscape and town itself will never be lost to commercial tourism. 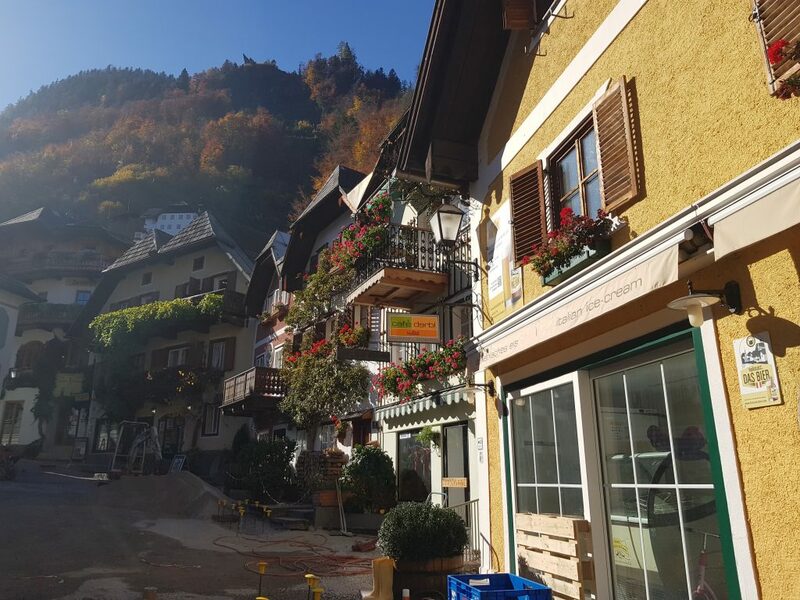 The main attraction of Hallstatt is the beautiful view of a typical Alpine setting. Surrounded by steep, snow-capped mountains, the picturesque blue lake provides the calm and tranquillity that every traveller seeks. The coloured wooden houses are so perfect and orderly that every snap of your camera is a picture-postcard view. 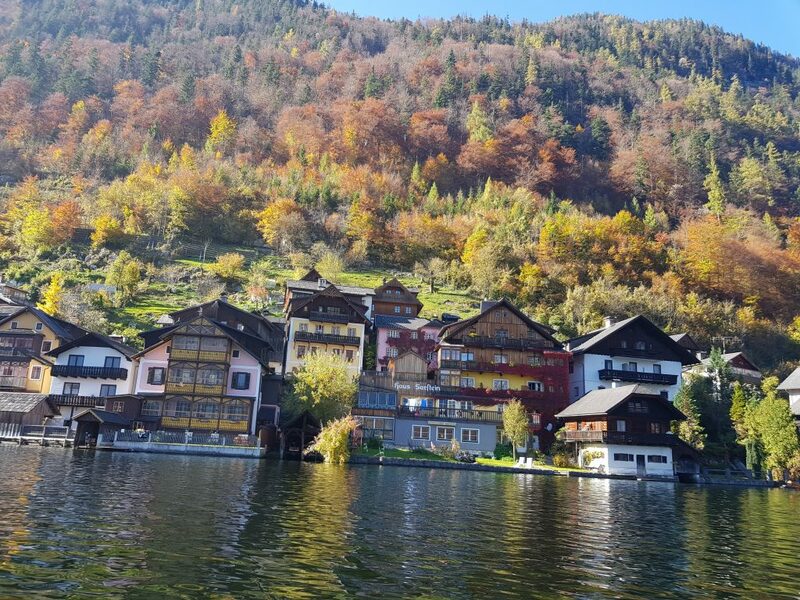 The view of Hallstatt is so beautiful and so ‘wanderlust’ that China has built an exact replica of Hallstatt in China. Just so more people can benefit from the incredible view. Sounds perfect right? The views certainly are. However, one slight drawback is how touristy the town is. Instead of feeling like an authentic and liveable town, it can feel more like a living museum. 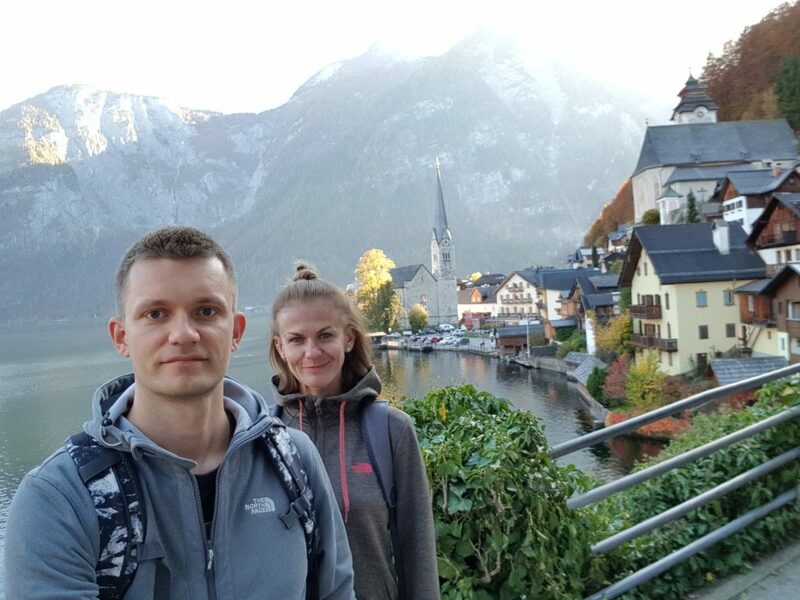 What to see in Hallstatt in Austria? As soon as you get to the lake, it will be hard to tear yourself away, and many will sit there, contemplating its beauty for hours on end. 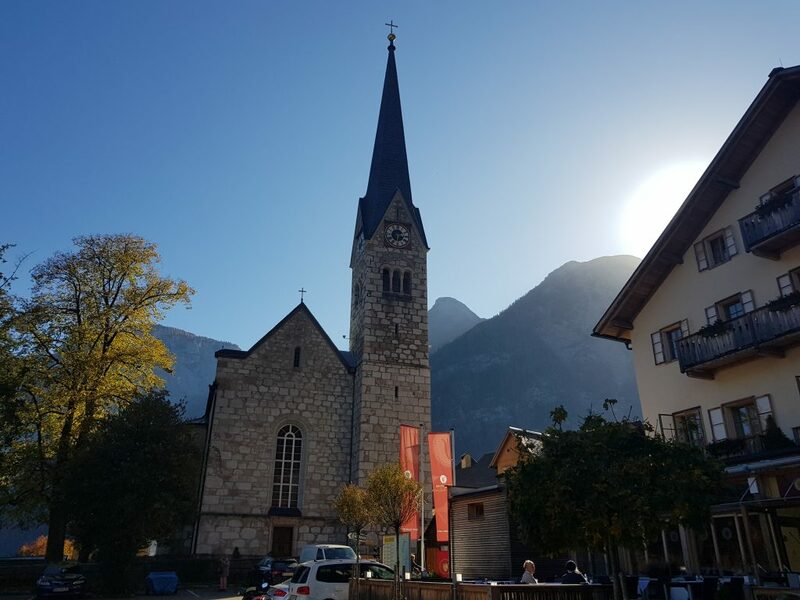 However, if you need to get moving, walking throughout the town offers yet more beauty, window-shopping and a chance to peak into a stunning neo-gothic church. There are not many attractions in Hallstatt apart from the famous and world’s oldest salt mine. Mining in the region dates back to the Iron Age, and the visitor centre here takes you back through the history of the salt mine. The salt mine is at the top of the hill, and while you can walk to the mine on a hiking trail, a more relaxing way to get there is to take the cable car which gives you a mesmerising bird’s eye view. At the top of the hill, there are several viewing bridges, including one that provides a fantastic view of a waterfall. The mine costs around 30 euros per person while the cable car costs 16 euros for a return trip. If heights aren’t your thing, then head back to the lake and enjoy a peaceful boat trip. Another attraction is a burial ground that includes a ‘skull chapel’. It is home to over 1,200 skills and many bones from the dead inhabitants of the area. This can be visited for just a small fee. 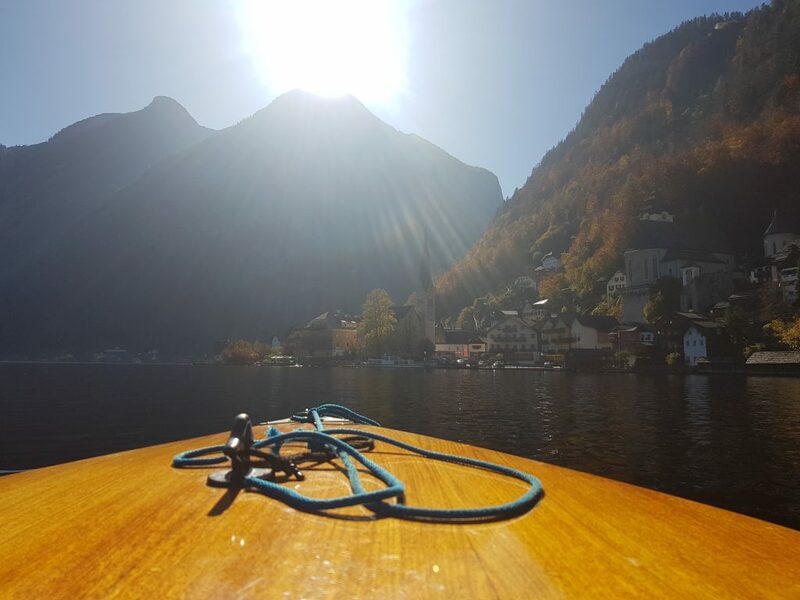 Why you should visit Hallstatt? Despite how busy the town can be, the views are unmatchable and definitely need to be seen in person. 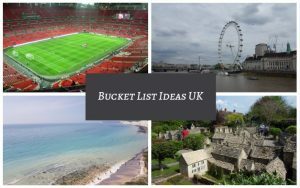 Considering it is thought of as the most beautiful location in Europe, you’ll certainly want to see if it lives up to the hype. 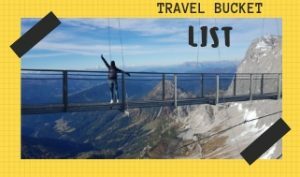 However, as there is not much to do in the town, it’s probably only worth adding to your itinerary if you are exploring more of the Salzkammergut region and local area – there are also other sunning things to do in Austria. Considering its proximity to Salzburg, it is well worth a day trip if you’re heading to northern Austria for a holiday or to explore this fascinating area. Is Hallstatt in Austria on your travel bucket list? Amalfi Coast Italy (Campania) – Italy’s most scenic & famous coastline!